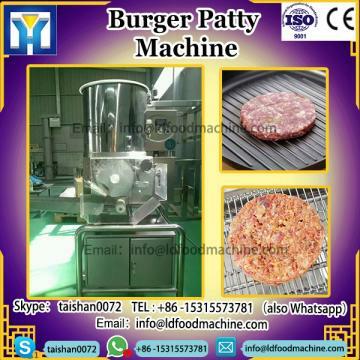 HKF-400 China High quality Stainless Steel machinery for make Hamburger Meat Pie	machinery can automatically perform various precedures such as meat filling,forming and outputting,and combine a fully automatic prepared food line when connecting with the batter,preduster,fryer,cooker,instant freezer andpackmachinery.It adopts the method of four-screw feeding system,greatly reduces the cutting of the material,and has better features of high production Capacity and stable quality. 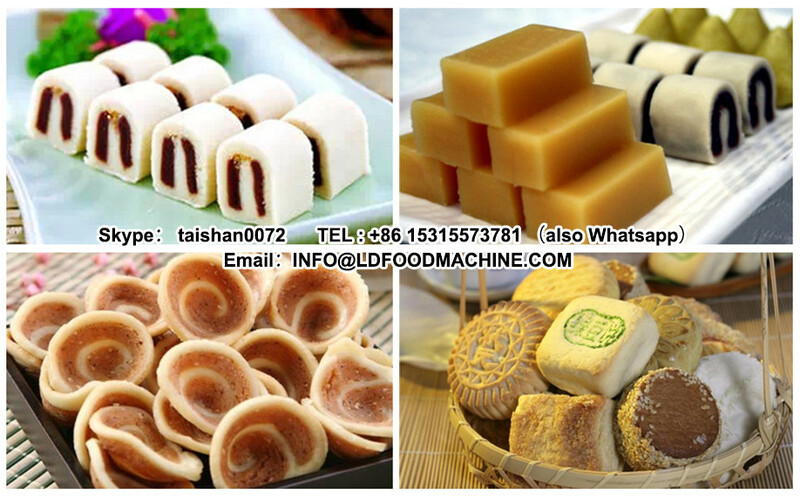 Easy and convenient replacement food and the accurate portion control realize the cost control of the production. 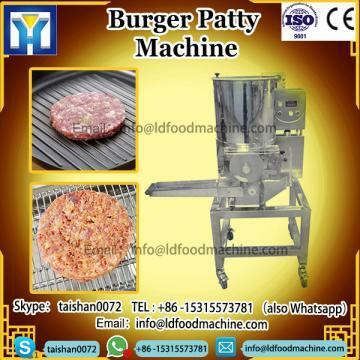 Widely handles in the forming procedure of meat,poultry,fish,shrimp and the potato,tuber crops.And it can be applied in the fields of all kind of minced/LDiced products for premier meat texture taste. Our company provides the best service to our customers,you can experience our equipments in our company.LD has won a very good reputation from the international customers.